Good fun and heartwarming, there isn’t a soul in the world who won't like this movie. 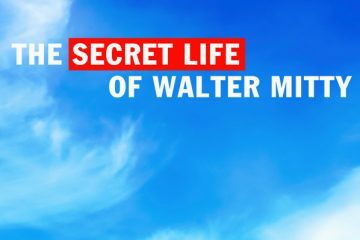 Extended 6 minute trailer Ben Stiller's The Secret Life of Walter Mitty, starring Ben Stiller, Kristen Wiig, and Sean Penn. 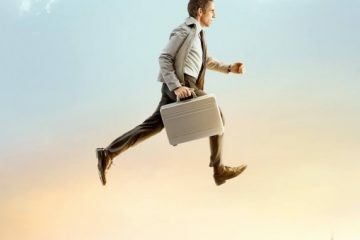 Fresh UK trailer Ben Stiller's The Secret Life of Walter Mitty, starring Ben Stiller, Kristen Wiig, and Sean Penn. 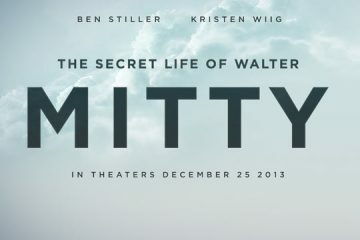 Second trailer Ben Stiller's The Secret Life of Walter Mitty, starring Ben Stiller, Kristen Wiig, and Sean penn. Series of bland posters for Ben Stiller's The Secret Life of Walter Mitty, starring Ben Stiller, Kristen Wiig, and Sean penn. 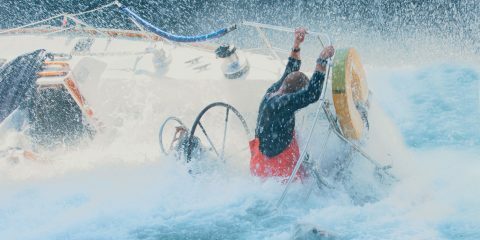 First extraordinary trailer Ben Stiller's The Secret Life of Walter Mitty, starring Ben Stiller, Kristen Wiig, and Sean penn. Promo poster for Ben Stiller's The Secret Life of Walter Mitty, starring Ben Stiller, Kristen Wiig and Sean Penn. Latin American poster for Akiva Schaffer's The watch, starring Ben Stiller, Vince Vaughn and Jonah Hill. 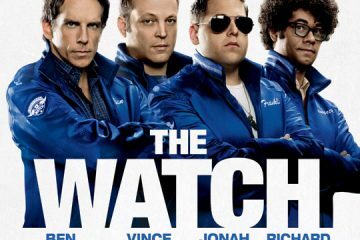 Red band trailer for Akiva Schaffer's The Watch, starring Ben Stiller, Vince Vaughn and Jonah Hill.